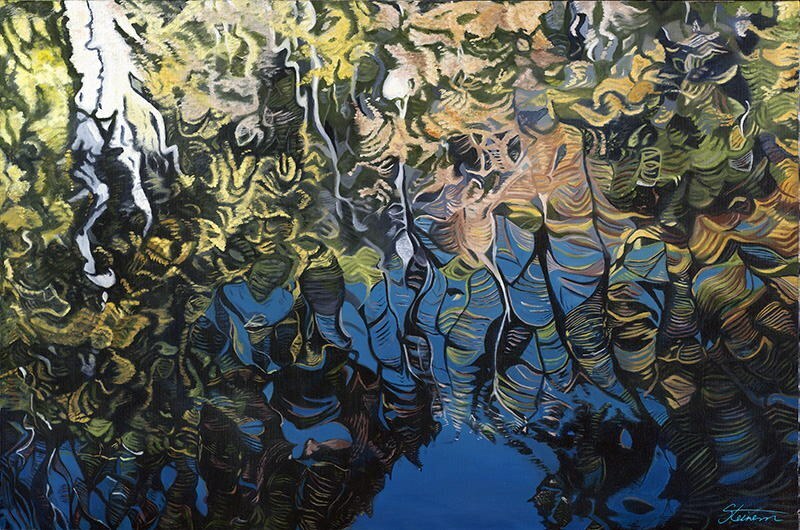 The Reflected Light series includes macro and micro views of the natural landscape, with an emphasis on pattern, shadow and light. 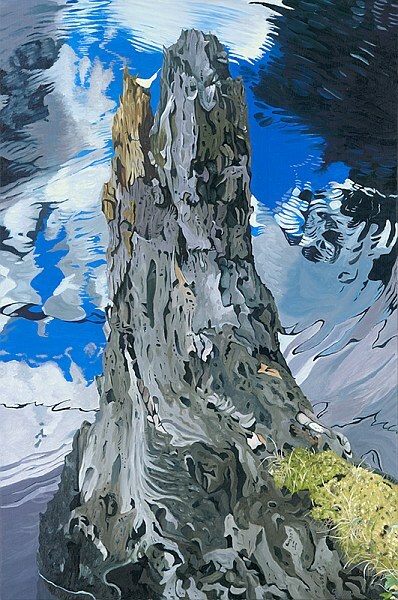 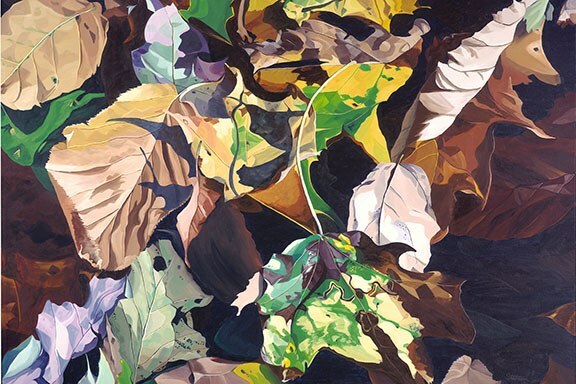 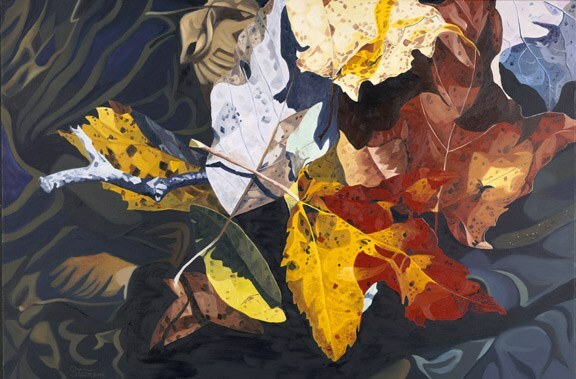 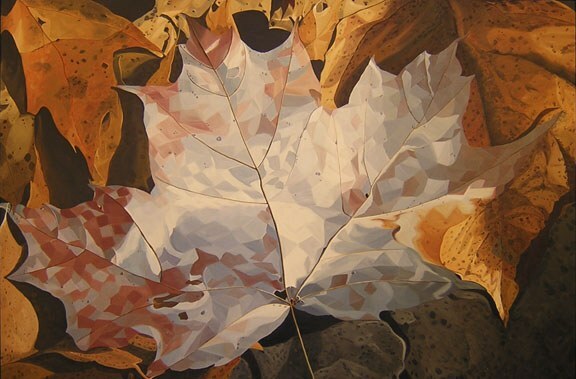 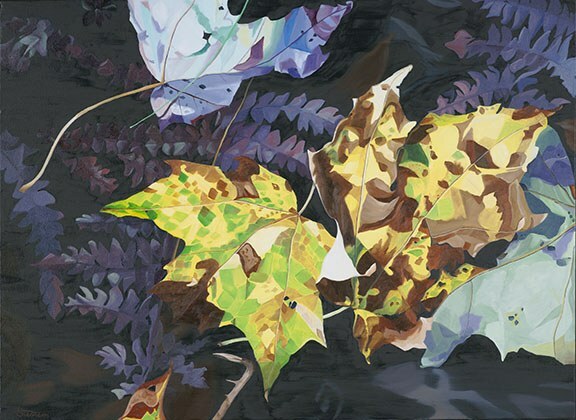 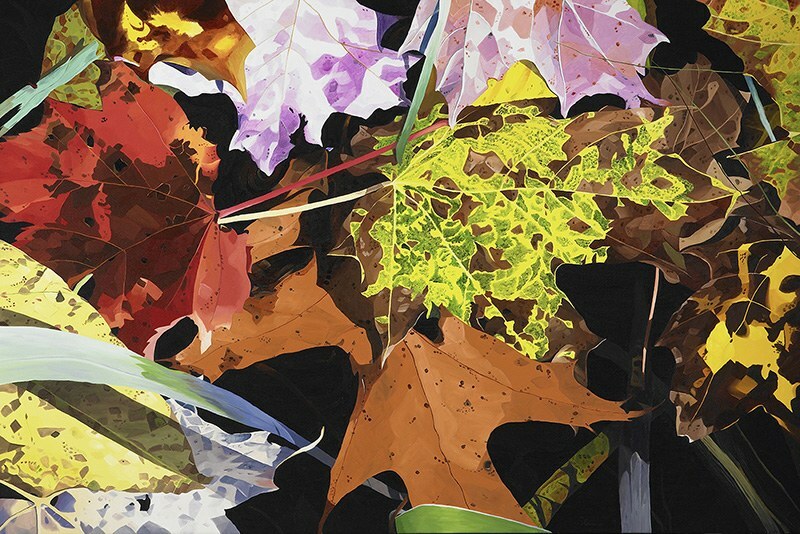 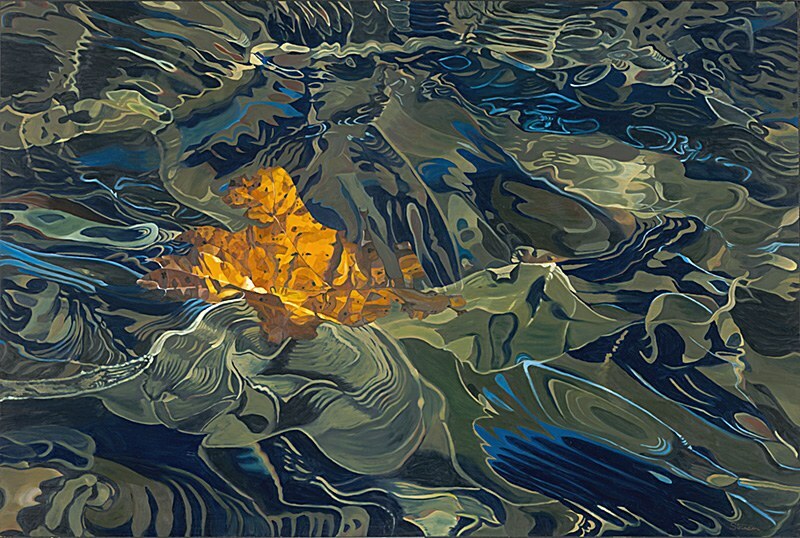 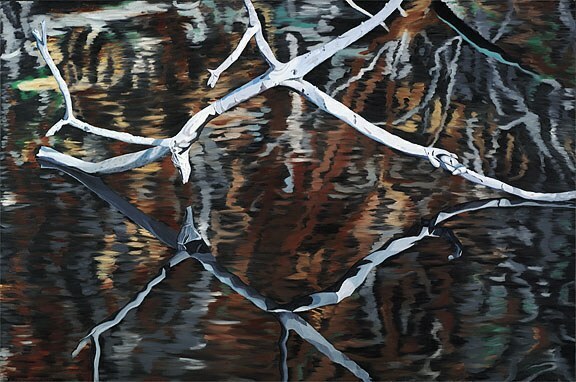 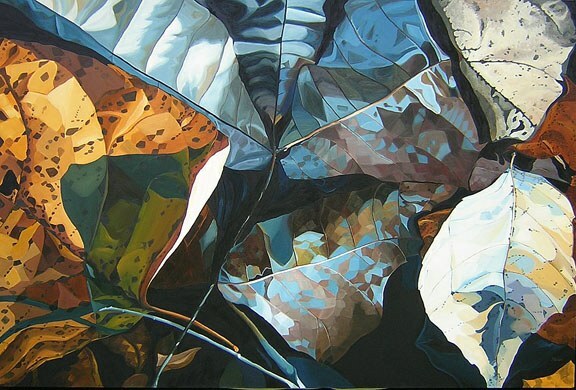 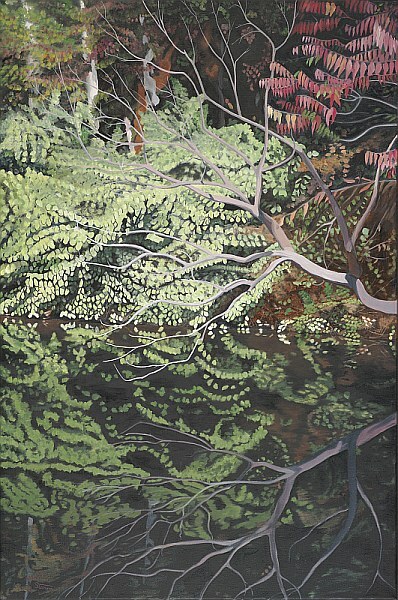 These pieces, some in the style of contemporary realism and others of surrealism, capture the reflected qualities of light on form, showing the inherent and luminous beauty found in nature. 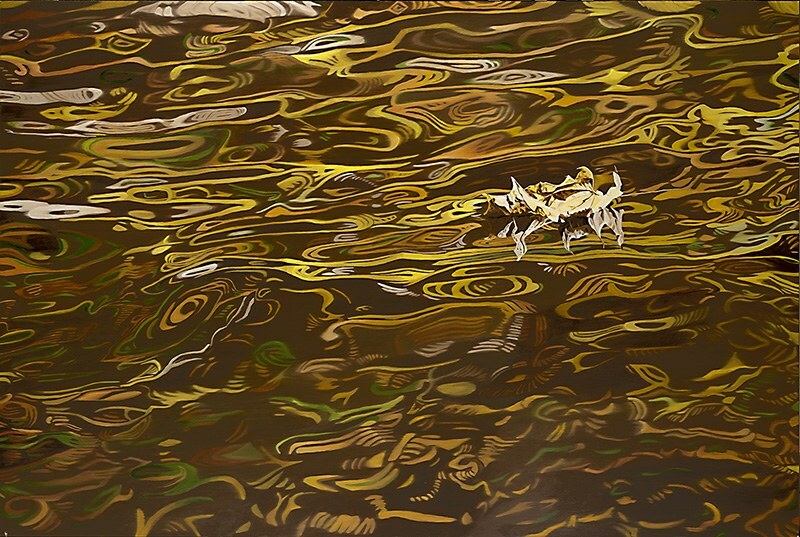 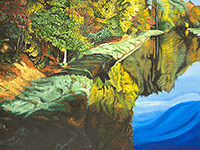 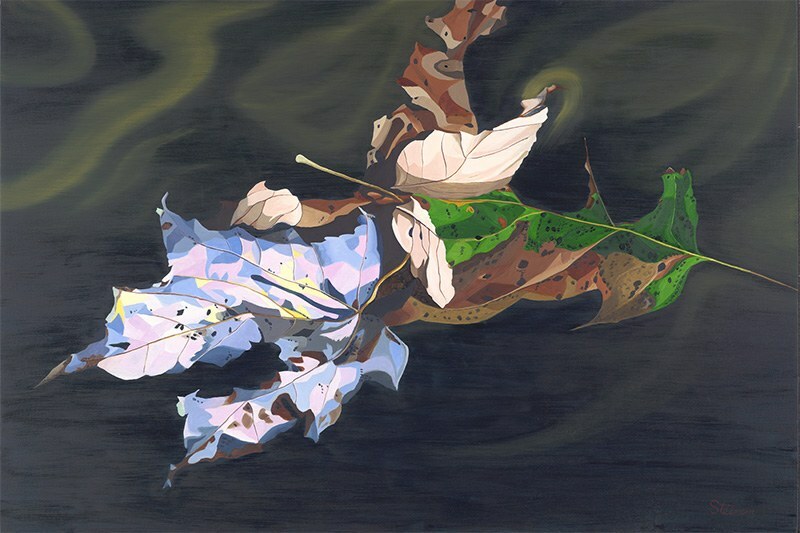 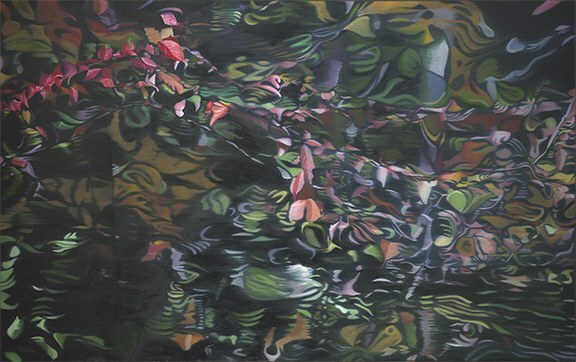 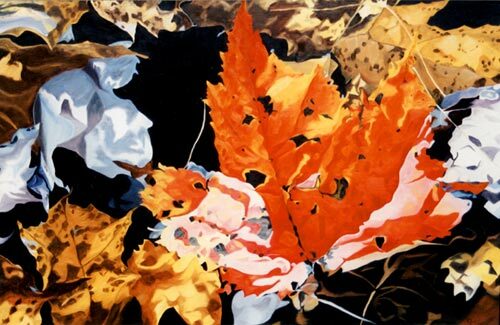 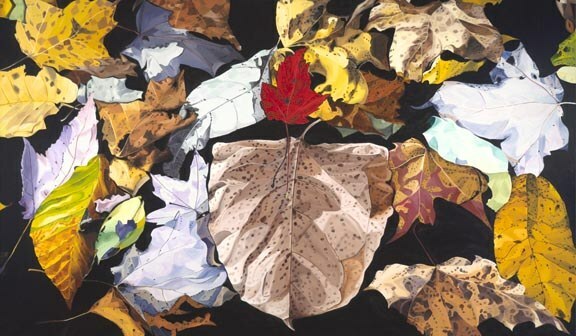 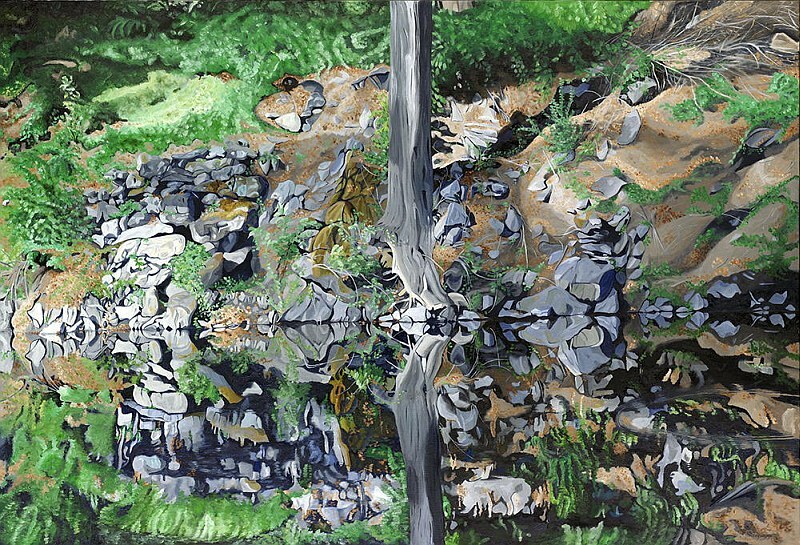 Artwork in this series features water, plants, seasonal transitions, and abstract patterns inspired by natural settings. 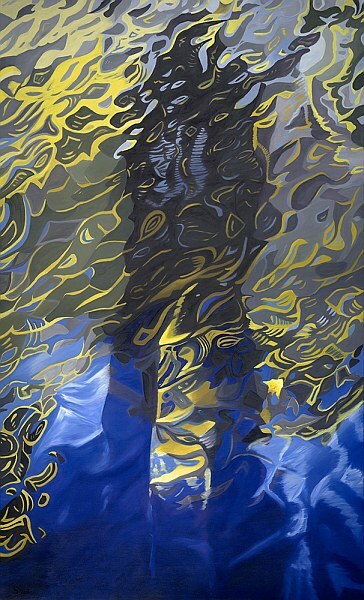 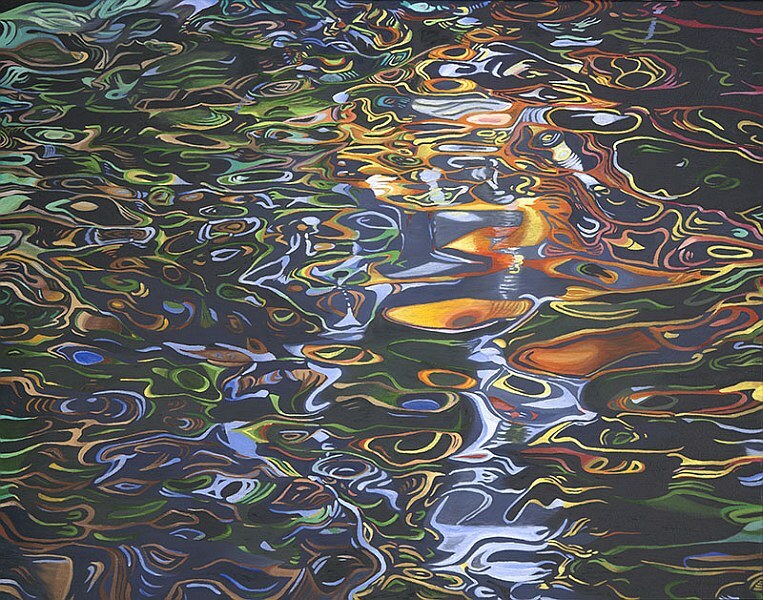 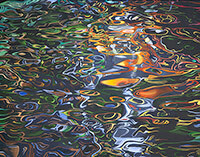 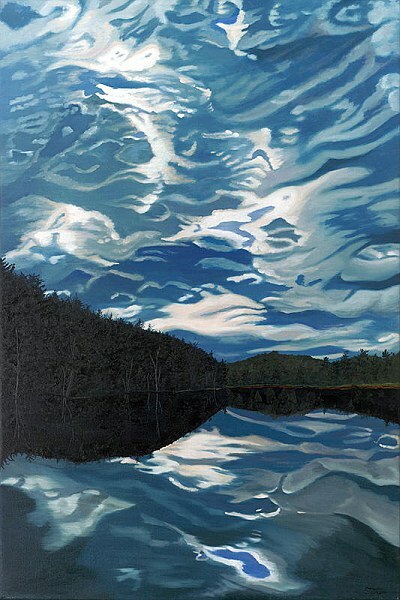 Please contact the artist for more information about the Reflected Light series and available pieces.